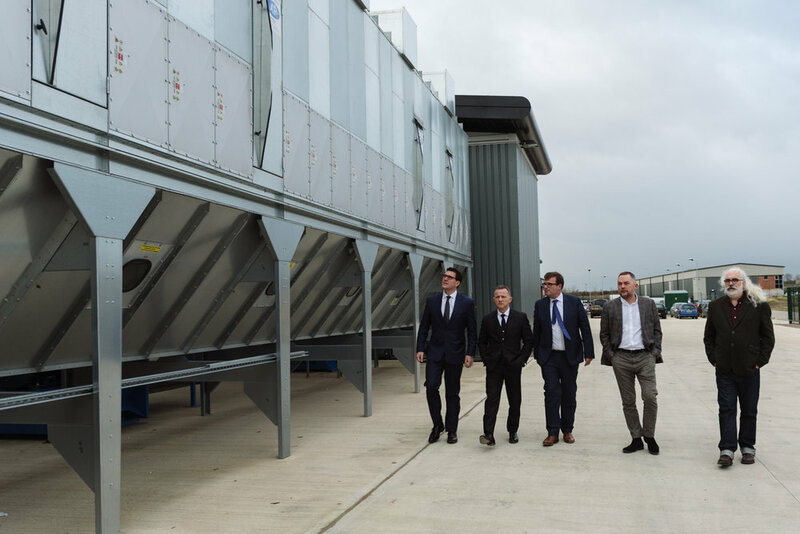 On Thursday 1st February, we officially celebrated the move to our custom-built manufacture facility by opening up our new home to a number of local stakeholders and London clients, with guests being given guided tours of our site throughout a Thorpes working day. 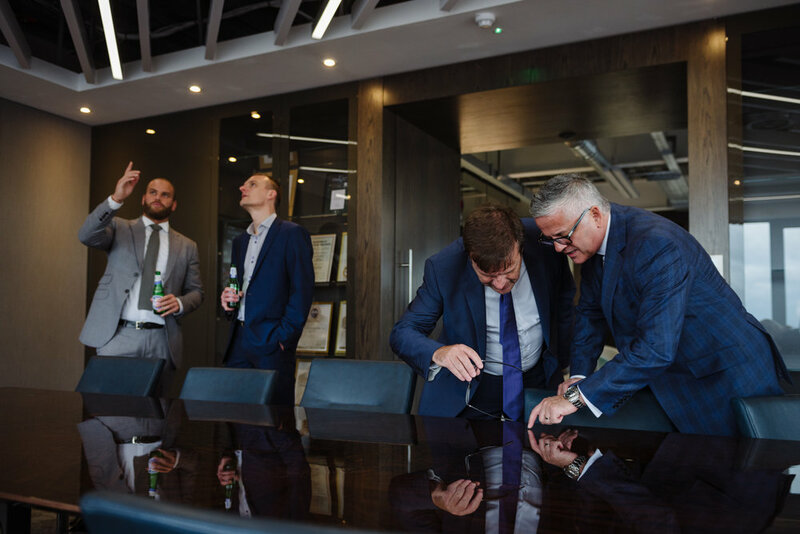 Our intention was to not only showcases both our new and existing capabilities, but to also provide an excellent networking opportunity for all involved with many long term supporters of our business reconnecting with connections old and new. It was a real pleasure and honour to see what you have achieved, you should be proud. Your hospitality it was fantastic now time to relax and enjoy your success! 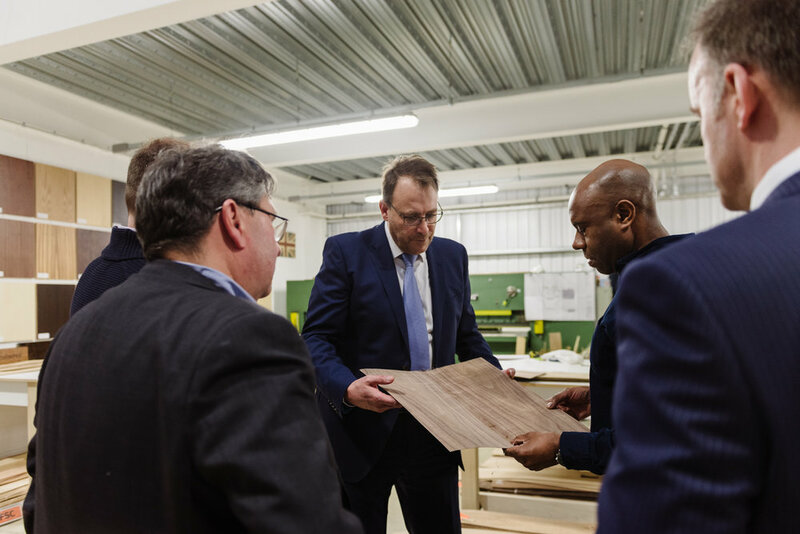 During the tour our guests followed certain members of our staff around the site, both throughout the factory and office departments. 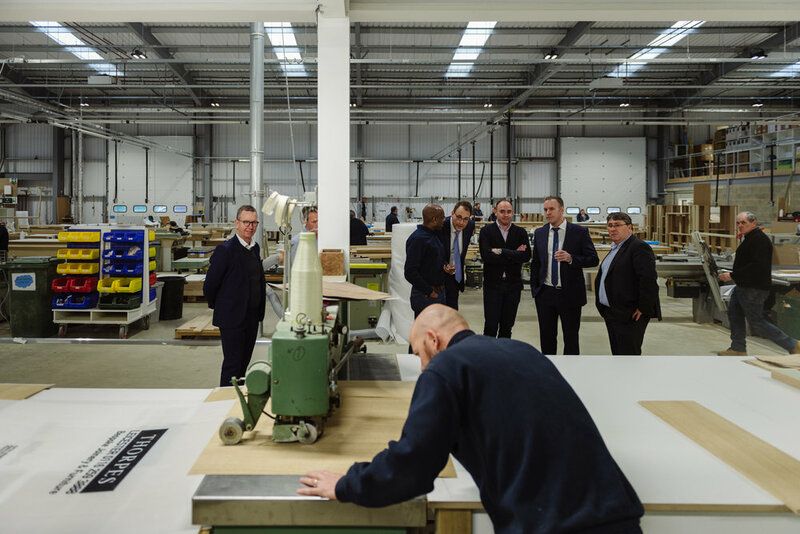 Seeing production in action gave our guests a unique insight into our working practices, varied skillset and the wide reaching benefits our new site will bring. Watch the behind the scenes video below that we featured live on our Instagram story throughout the day.